Become one of the best places in the world to Stargaze and Sleep under the stars. Create Astrotourism Experiences, Travels and Event with us. Start to create events and travels under your starry sky! Certified Destinations can enjoy press & communication support.  You'll be able to submit you travels and events for free on Astrotourism.com with Premium Visibility.